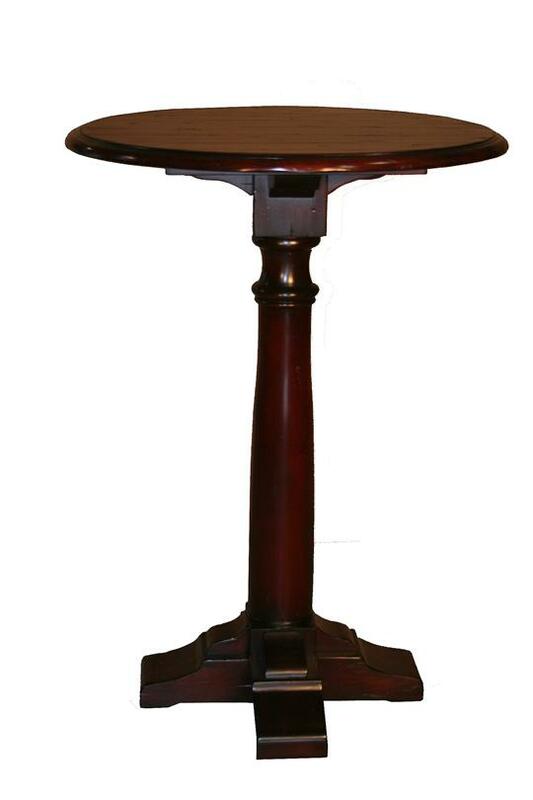 Inviting design and clever hinged panels that transform the square table to a round make this a versatile choice for your dining room or casual dining. 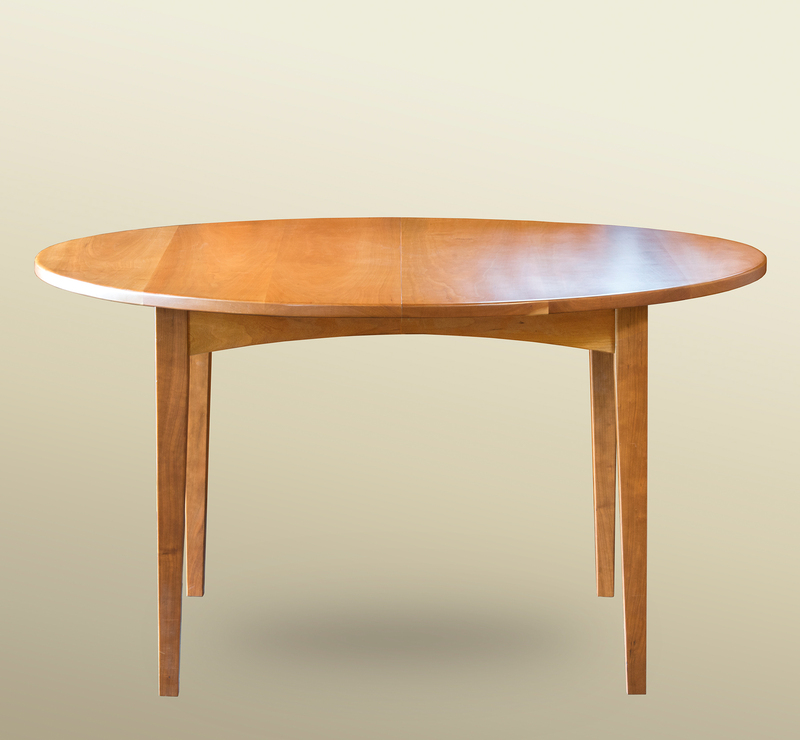 Depending on the finish, this handcrafted table can be an attractive compliment to a many interior styles. 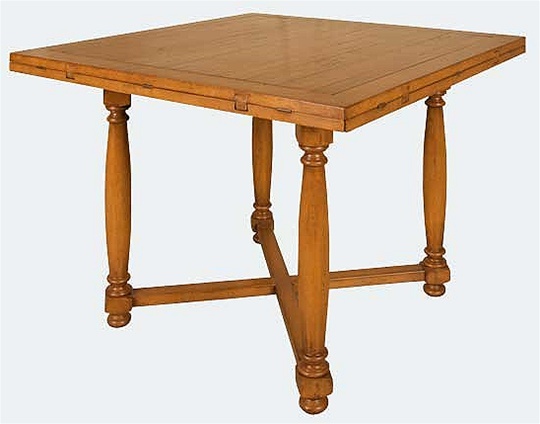 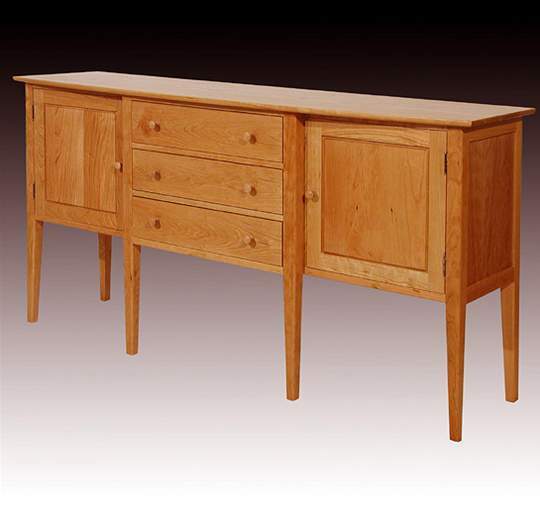 Shown in custom Waxed Pine, this table can be ordered in several standard, premium, and custom options.